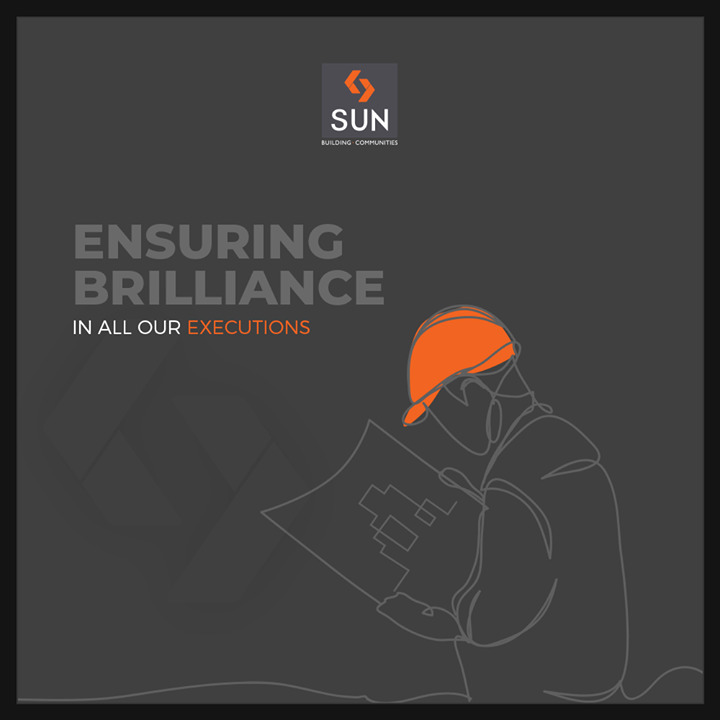 Bringing passion at work ensuring not only success but also brilliance in all our executions! 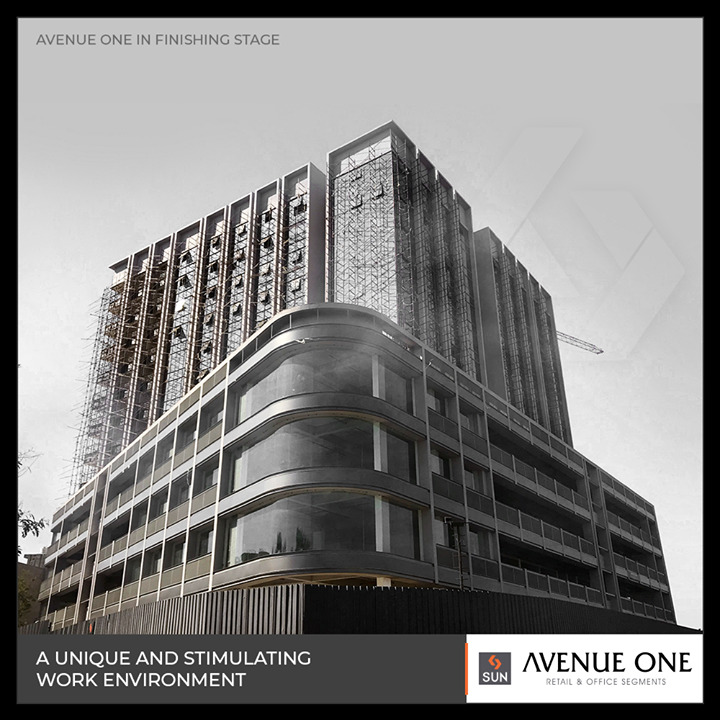 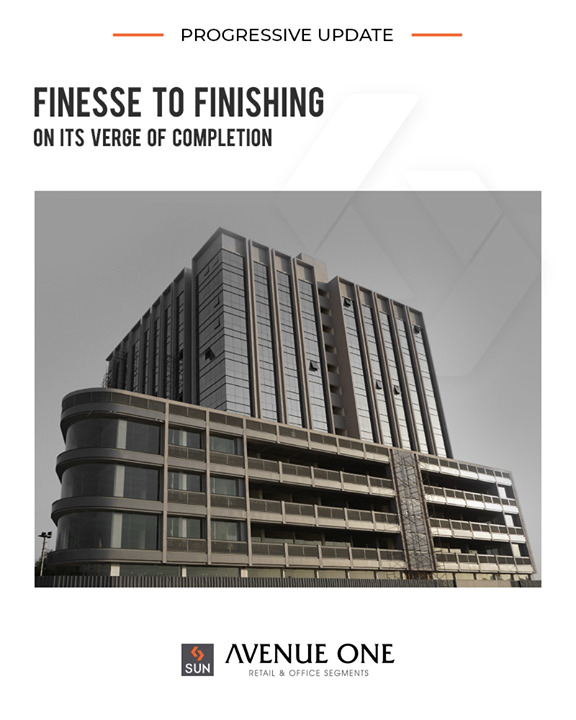 The most productive entrepreneurial space #AvenueOne enters its finishing stage! 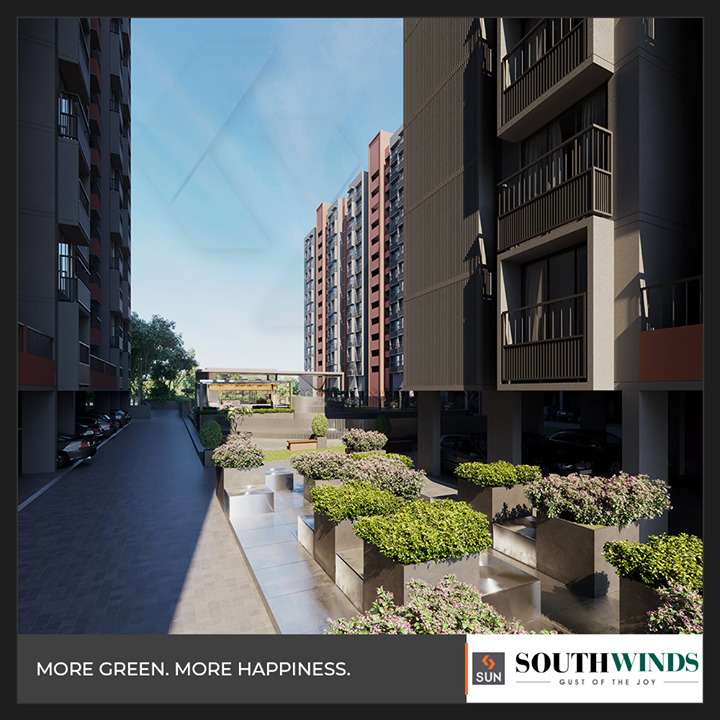 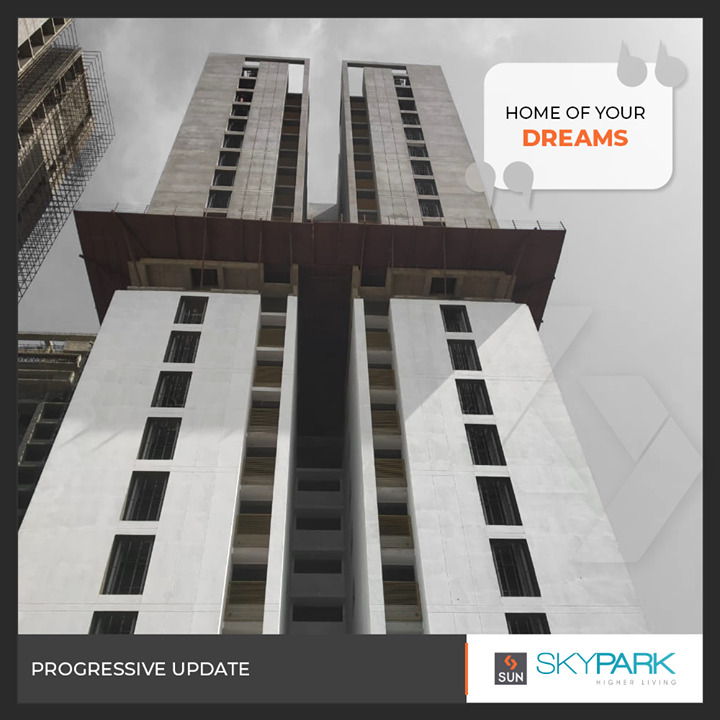 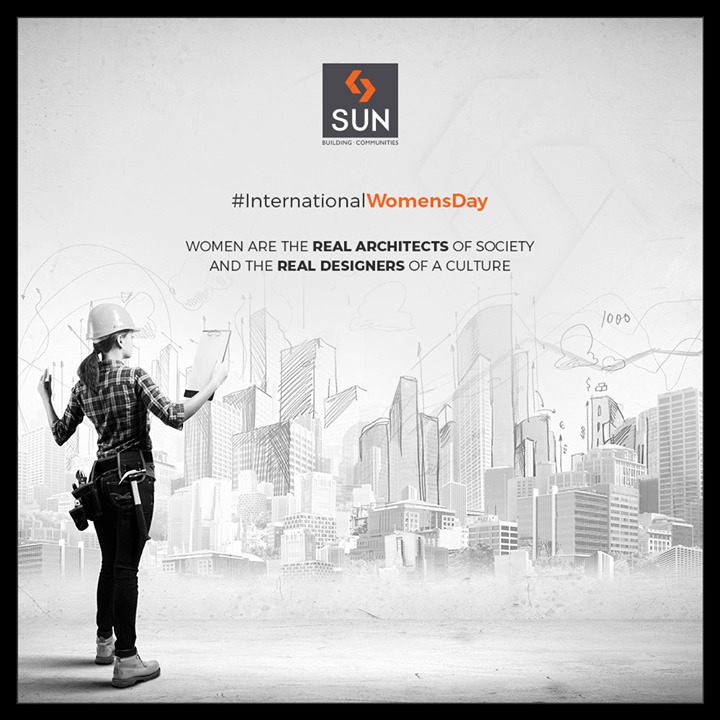 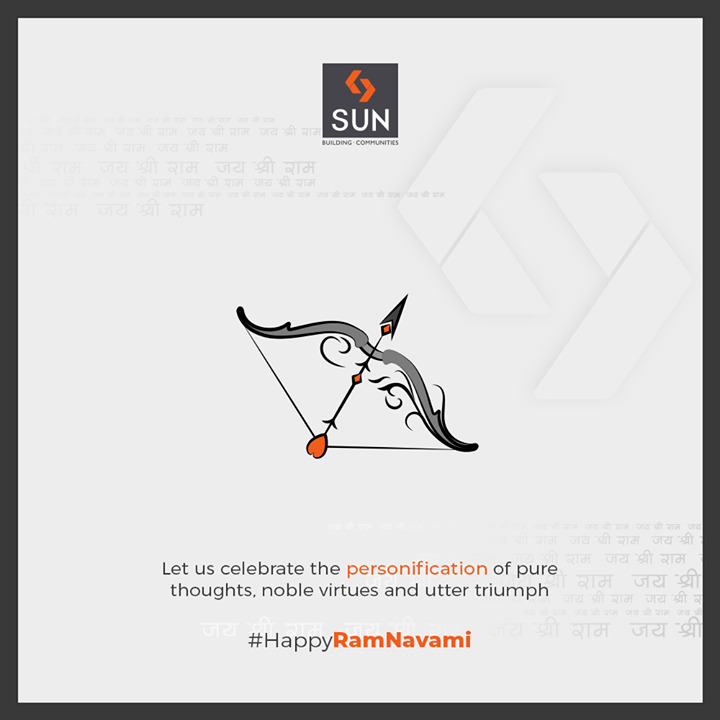 #SunBuilders #RealEstate #Ahmedabad #RealEstateGujarat..